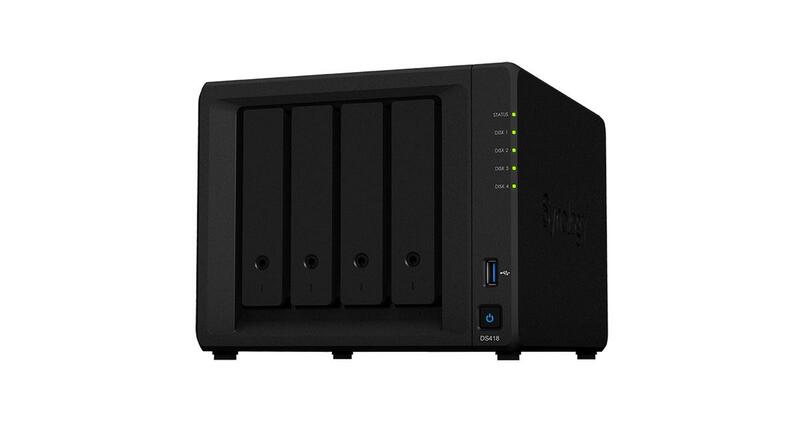 DS3018xs, Synology’s first 6-bay tower NAS, is compact but powerful as it features the advanced processor Intel Pentium D1508 dual-core 2.2GHz (Turbo Boost up to 2.6 GHz) with AES-NI encryption engine, offering scalability of RAM up to 32 GB and of storage capacity up to 30 drives with two Synology DX1215. In addition to four Gigabit LAN ports, DS3018xs takes advantage of boosting maximum throughput with an optional 10 GbE network interface card, delivering stunning performance at over 2,230 MB/s sequential reading and 265,000 sequential read IOPS. 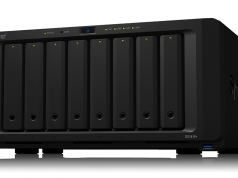 DS918+ and DS718+ are powered by Intel Celeron J3455 quad-core processor. 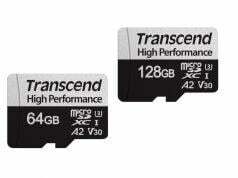 DS218+ is powered by Intel Celeron J3355 dual core processor. 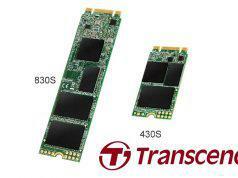 All these models are equipped with AES-NI hardware encryption engine. 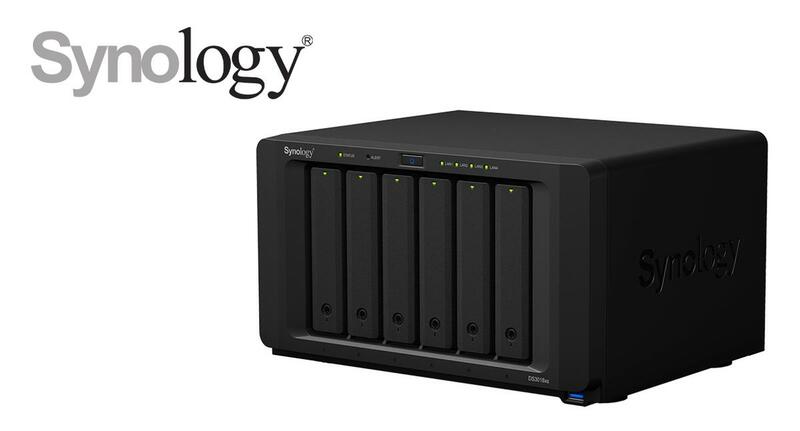 Powered by transcoding engine, these Plus-series NAS servers support up to two channels of H.265/H.264 4K video transcoding. 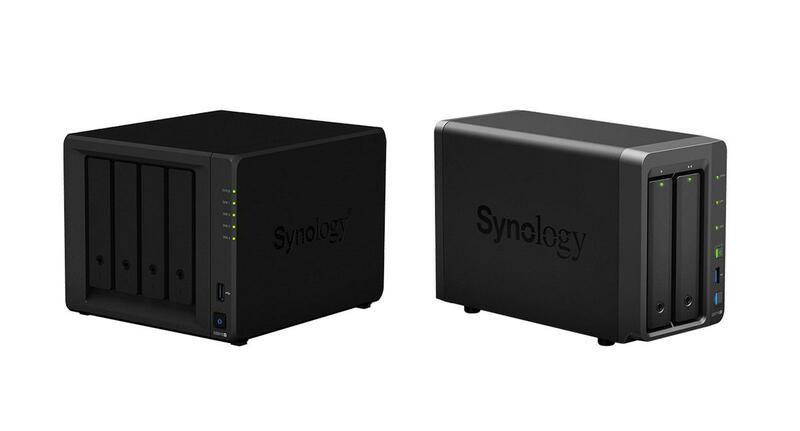 The RAM can be scaled up to 8 GB for DS918+, and up to 6 GB for the other two products, allowing you to operate more intensive tasks at once. 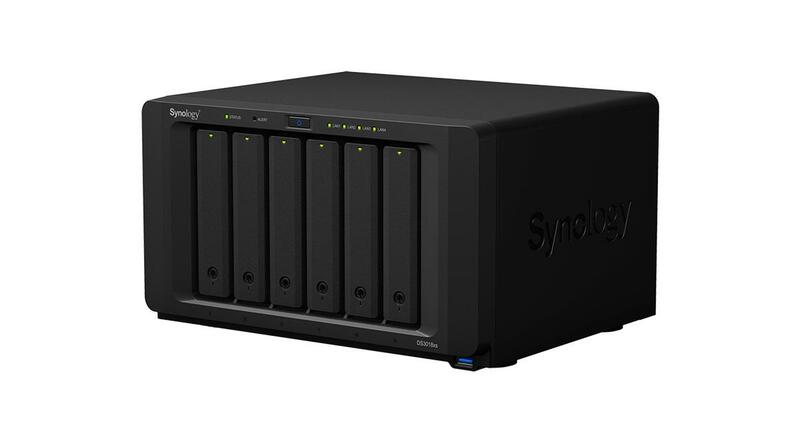 DS918+ and DS718+ are equipped with two LAN ports, and their storage capacity can be scaled up to 9 and 7 drives respectively with Synology DX517. 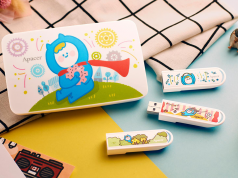 DS218+ is priced at PHP 18,999, DS718+ is priced at PHP 24,999, DS418 is priced at PHP 22,999, DS918+ is priced at PHP 30,999 and DS3018xs is priced at PHP 76,999. 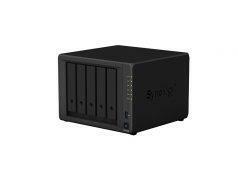 All are available at Synology’s local distributor.